Stop the Shots! 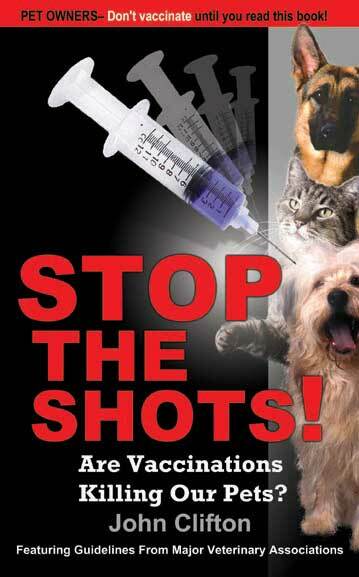 - Are Vaccinations Killing Our Pets? by John Clifton.